School Reunion October West End. 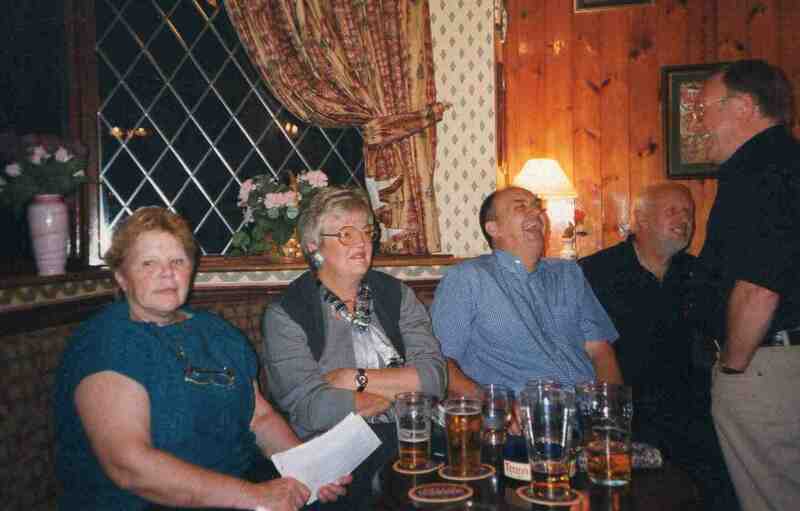 L-R Sandra Warnes, unknown, Terry Cawthorne, unknown, Philip Burgess. Photo courtesy of Francis Shaw, New Jersey, USA. Can anyone fill in the names.